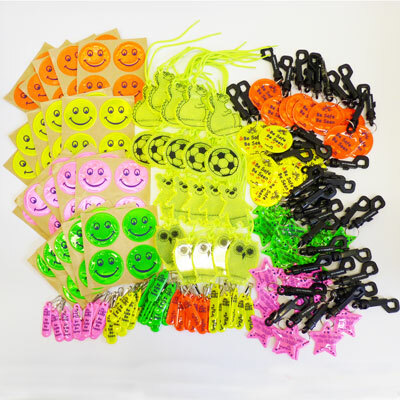 Start your own reflector shop with our great selection pack. 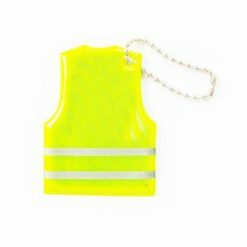 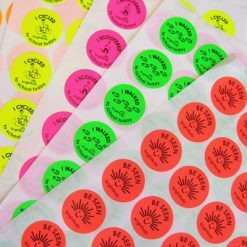 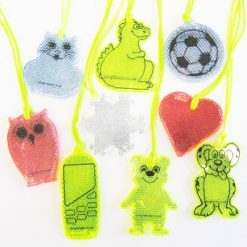 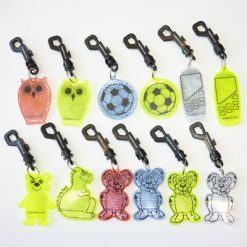 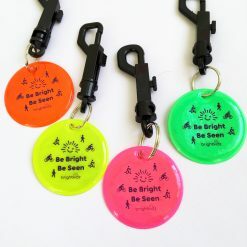 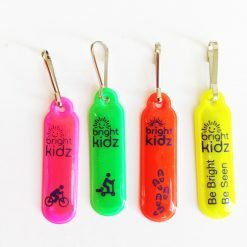 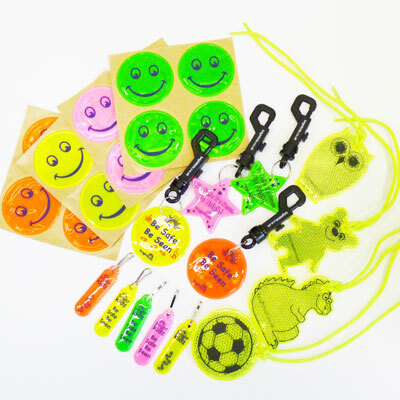 Start your own reflector shop with our great selection pack and help keep your children safe. 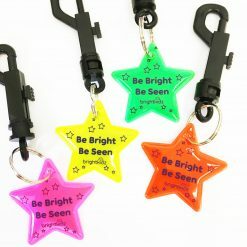 School fairs, cubs, brownies or as a school enterprise project. 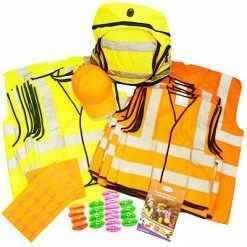 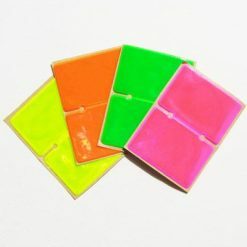 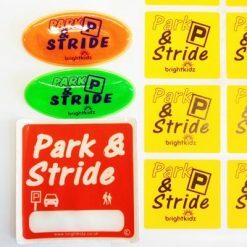 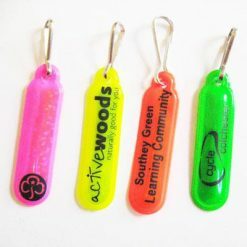 Pack includes a range of our fluorescent, reflective products for day, dusk and night time visibility at pocket-money prices in some of our most popular styles. 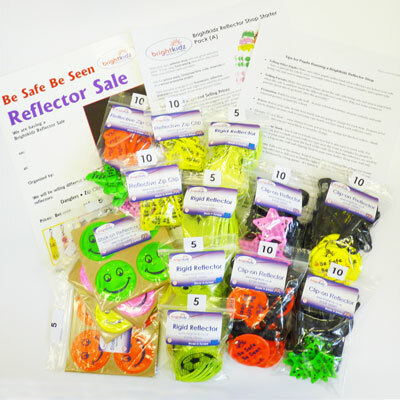 School reflector shop information sheets including: poster to promote your sale, tips on holding a reflector sale and guidance on pricing. 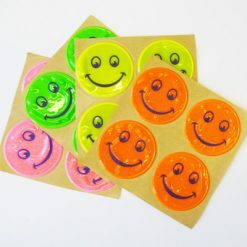 Pack contents may vary but will be of same or higher value.